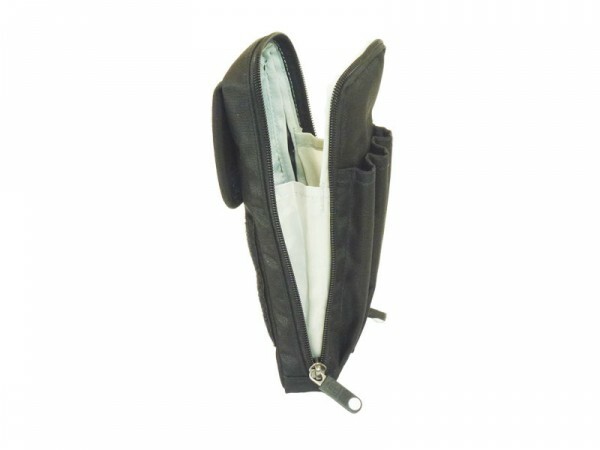 Has a really useful pocket compartment as well as three external pen slots. The Side Pocket Charlie is a pen pocket designed to hold pens and pencils in flight. In addition, it will hold eyeglasses and larger markers in the pocket behind the slots.